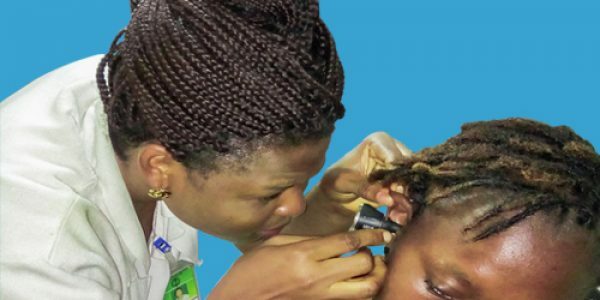 The SEEPD Program is funded by the Australian Government through CBM Australia in partnership with the Cameroon Baptist Convention Health Service. 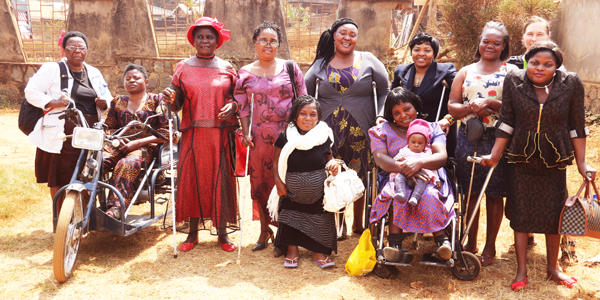 The Socio Economic Empowerment of Persons with Disabilities (SEEPD) program is a disability inclusive development program with the mandate to mainstream disabilities in development for the improvement . 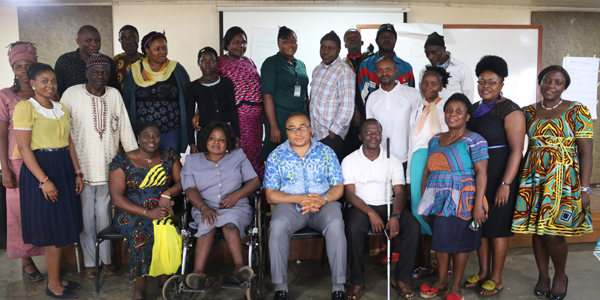 Building on its experience in disability and development, the SEEPD Program currently supports development actors (including government) to adopt a disability approach in their development plans and actions. To achieve this, interventions are aligned under six key major components: Medical and Rehabilitation, Inclusive Education, Livelihood, Social, Gender, and Child Protection. Advocacy, Research and Communication are cross-cutting elements in the Program. Government Departments (Women’s Empowerment and the Family, Public Health, Basic and Secondary education, Employment and Vocational Training, Youth affairs and Civic Education, National Employment Fund, among others). This consist of the stakeholder and management committees comprising of members strategically selected from various stakeholder groups. This level handles programmatic issues. Positions for this level include the Program Director, Program Manager and Program Officer. The Program Officer is supported by 5 project officers –Medical, Education, Social, Gender and Child Protection. This level consist of the following staff: Finance Officer, Administrative Assistant, Communication Officer, Technician and program drivers.